Applications are invited from suitably qualified candidates for admission into the Delta State University (DELSU) HND conversion programme for the 2018/2019 academic session. DELSU HND conversion programme is mainly for holders of Higher National Diploma (HND) Certificates who desire to earn University Degree. The Programme is aimed at bridging the gap between HND and B.Sc. Degree, as well as provide a platform for candidates to improve upon their class of degrees or move to other related disciplines. 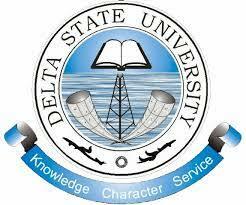 How to Apply for DELSU HND Conversion Programme.